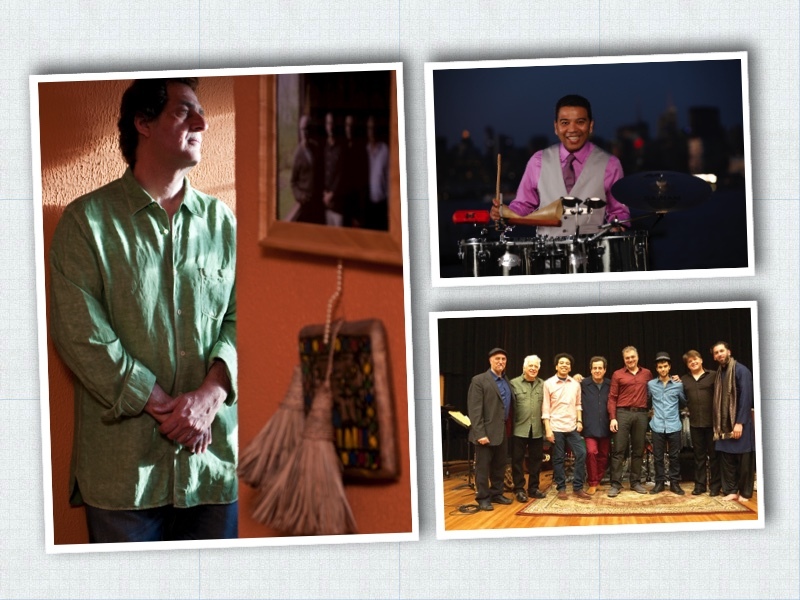 Home/Blog/Uncategorized/Congrats Jamey Haddad & Luisito Quintero! Congrats Jamey Haddad & Luisito Quintero! 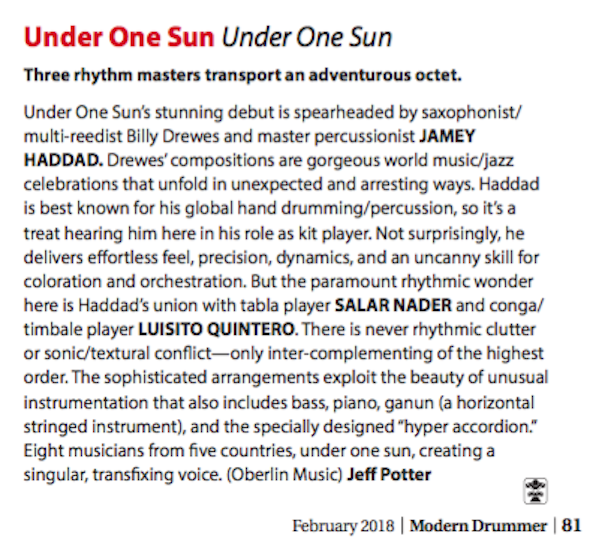 Congratulations goes out to Jamey Haddad and Luisito Quintero for their amazing work on the new release, “Under One Sun”. This is a must-have for any/all percussionists! Thanks to these two amazing Gon Bops artists for their continued inspiration! Check out the new Modern Drummer review!